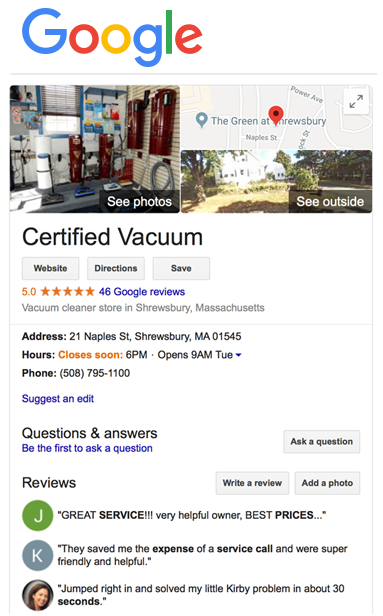 LOOKING TO INSTALL A CENTRAL VACUUM SYSTEM? 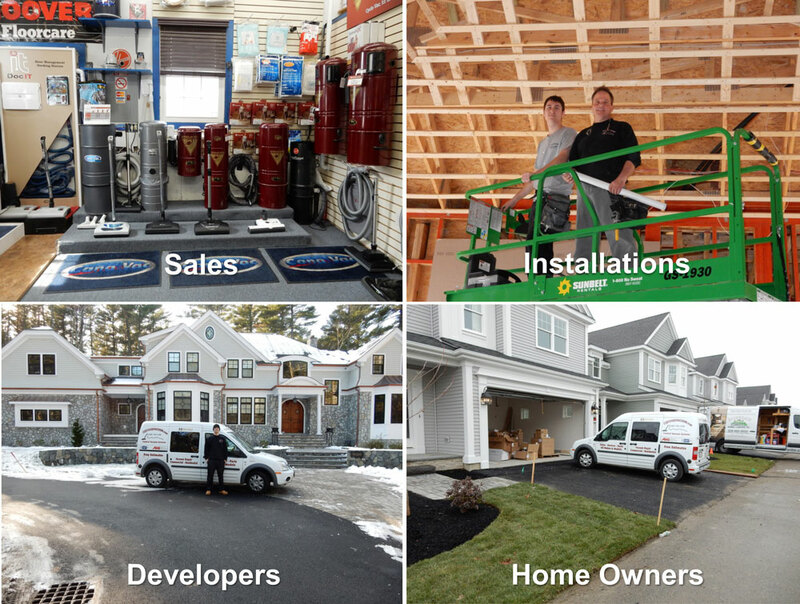 Whether you are replacing an existing central vacuum or need an installation on New Construction or an Existing Home. We offer Traditional or Retractable systems, we have all your built in needs. We offer FREE Estimates on installation and are Fully Insured. All Services are 100% Guaranteed and we sell and install ALL makes and models. Now Servicing the New England Area! Conveniently located in Shrewsbury MA. We sell and install many different brands of central vacuum systems. Whether it’s a home with all carpeting or a home with a combination of flooring. All Systems and Accessory kits are on display in our showroom, allowing you to try before you buy, and decide the most efficient kit for your needs!